Bumper cars ride is the most famous and popular facility for amusement parks. People can enjoy the experience of driving cars and bumping to other drivers. We can find this ride in amusement parks, fairgrounds, carnival parks and indoor entertainment centers. If you want have invest on amusement parks or run a park, bumper cars ride is ideal and perfect choice for you. 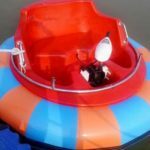 Beston is a professional bumper cars manufacturer from China, with more than 20 years’ experiences, we clearly master the technology about how to make bumper cars in best quality. 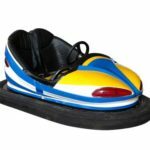 If you want buy some new bumper cars for sale for your amusement parks, find Beston, we supply different bumper cars for sale. 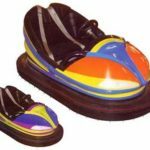 How to Make a Bumper Car? 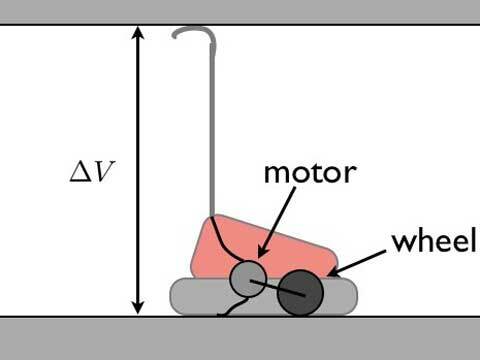 If you want know how to make bumper cars, you have to know how this ride works first. 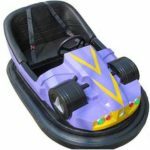 Bumper cars ride is designed with a large rubber bumpers all around so that when passengers bump with each other the crash impact is decreased by the rubber bumper and the force of the collision is diffused. 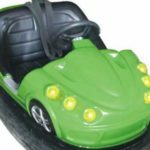 Electric bumper cars are powered by electricity provided by a wire ceiling grid in the top of the ride carried by a pole at the back of the car. This kind is called ceiling grid electric bumper cars. The electricity carried to the car from the electric grid converts to kinetic energy, some of which is heat. 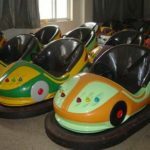 Electric bumper cars also have another type, similar with ceiling grid bumper cars, that is ground grid electric bumper cars. This type is powered by electric provided by the conduction floor. 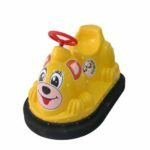 In addition, the bumper car bodies is important to make bumper cars rides as well. In the beginning, bumper cars bodies is made from steel. That cost too much to make a bumper car rides. 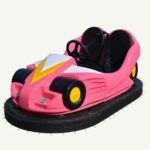 Now, the professional bumper cars manufacturer make use of FRP (Fiberglass Reinforced Plastic) and inflatable PVC to produce bumper cars bodies. That decrease the cost of manufacturing a bumper car ride. 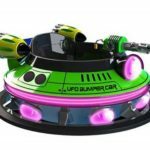 If you want know more information about bumper cars rides, you can find various kinds of bumper cars for sale in our official website. 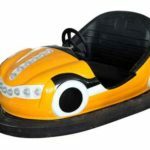 Beston supply electric bumper cars, battery powered bumper cars, inflatable bumper cars, ice bumper cars, gas powered bumper cars and water bumper cars. 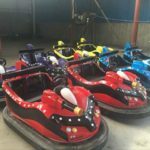 Beston warmly welcome you to purchase bumper cars from our company. 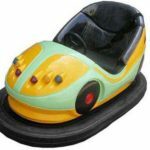 Email us for the latest price of bumper cars right now!